Pacific Aire has established themselves as a top heating and air conditioning repair company in Santa Clarita. They have been recognized both locally and nationally as an exemplary heating, ventilation and air conditioning contractor. This achievement has been the result of constant evaluation and improvement of systems, policies and procedures. Additionly, the team at Pacific Aire understands the importance of making sure each and every customer receives and experiences service which exceeds their expectations. They pride themselves on their experience and knowledge. 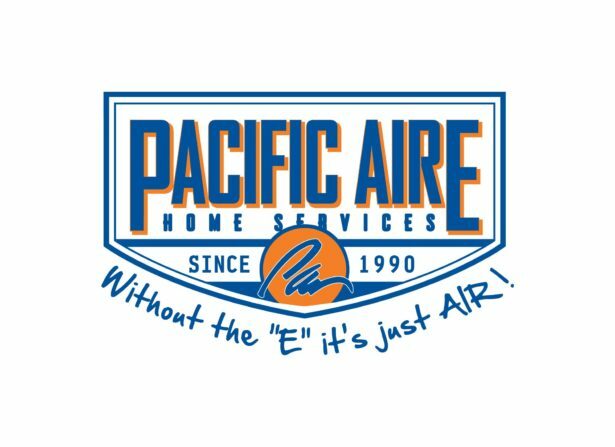 While their business has grown, Pacific Aire’s desire to provide outstanding customer service and superior workmanship has never wavered. Their service department, replacement department, office headquarters and its management team strive every day to create a professional and pleasant customer experience. This has been achieved through continual training for all employees using industry partners, offsite training and internal mentoring. They continue their support of growth and education, as this is the driving force behind the company’s vision. With summer fast approaching, you want to make sure that your air conditioning unit has been serviced properly and is ready for the heat. Pacific Aire is ready to help with that issue. They can make sure that your unit is functioning properly and will run their diagnostic test to make sure that no future problems will occur. Making sure that you are cool when the summer heat hits is their top priority at Pacific Aire. Now you cannot have heat, without cold. During the winter times, nobody wants to freeze. While you do service your air conditioner for the summer heat, the same can be said for your heating unit for the winter. Once again, Pacific Aire is here to help. They can make sure that your furnace is treated properly and is ready to heat your home when those cold days of winter hit you. To schedule an appointment today with Pacific Aire of the Santa Clarita Valley, they can be reached by telephone or website. Make your appointment today before the summer heat is here and drives up the temperatures. To learn more about Pacific Aire click here.